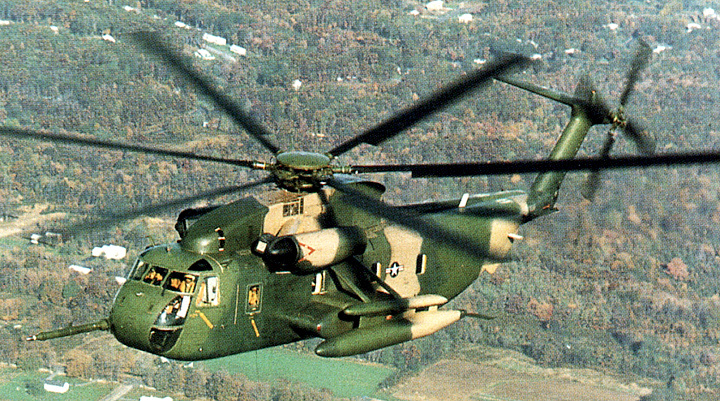 Operated by the United States Air Force during the late– and post–Vietnam-War era, the HH-53 "Super Jolly Green Giant" was used for combat search and rescue (CSAR) missions. SOmetimes referred to as 'Super Jolly Green Giant'. By the glossary definition, with a Useful Load of 18676 lb (8471 kg), the calculated Empty Weight is approximately 10580 kg. Resources related to the HH-53B Super Jolly, provided by the Vertical Flight Society. 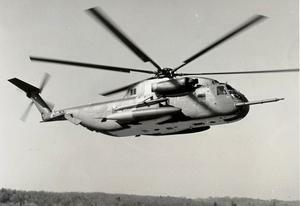 Resources related to the HH-53B Super Jolly, provided by public sources across the internet.